Insurance policy details are critical. As hurricane season approaches, it is important to review your policy. Remember: If Florida is under a hurricane watch or warning, it is likely too late to purchase insurance. 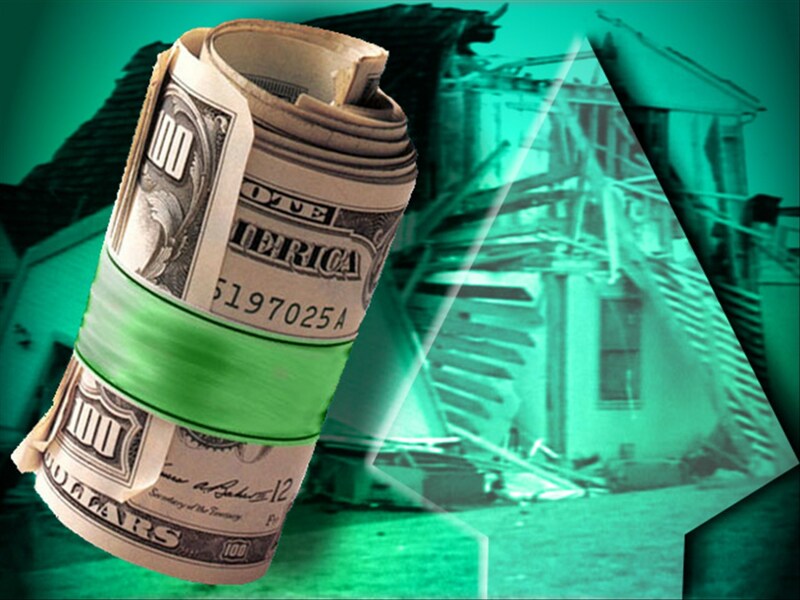 Windstorm insurance typically carries a much higher deductible than other coverage. Take your insurance documents with you if you leave the area because of the storm. Scan your insurance documents into your computer and then mail those files to an email account. New or increased coverage cannot be issued when a tropical storm or hurricane watch or warning is in place for any part of Florida. Consider purchasing flood insurance, which is usually written separately from homeowners insurance. Make certain the amount of your coverage matches the value of your home. List any steps you have taken to protect your home, such as installing storm shutters. Understand in the event of a loss, you would receive the cash value of your belongings or whether your policy specifies replacement. Understand what is covered…or not. When hurricane warnings are issued, the Florida Department of Financial Services is mobilized to assist with insurance and banking questions. The toll-free hot line is 800-22- STORM. Everyone lives in a flood zone in Southwest Florida. You don’t simply need to live near the water to be flooded. Many flooded areas are caused by overloaded drainage systems. Flood damage is not covered by your home owners policy. You can purchase flood insurance no matter what your flood risk is, as long as your community participates in the National Flood Insurance Program. A maximum of $250,000 of building coverage is available for single-family residential buildings and per unit in a condominium. Commercial structures can be insured to a limit of $500,000. Call your insurance agent for details about how to get flood insurance. Plan ahead because there is usually at least a 30-day waiting period before any flood insurance goes into effect. Content coverage is separate. Up to $100,000 contents coverage is available. Federal disaster assistance is only available if the President declares a disaster. A rule of thumb: About 90 percent of all disasters in the United States are not declared disasters by the President. Next articleThe storm is over, now what?